Roguelike RPG Darkest Dungeon is apparently coming to the Nintendo Switch according to a short video posted on Red Hook Studio’s Twitter account. 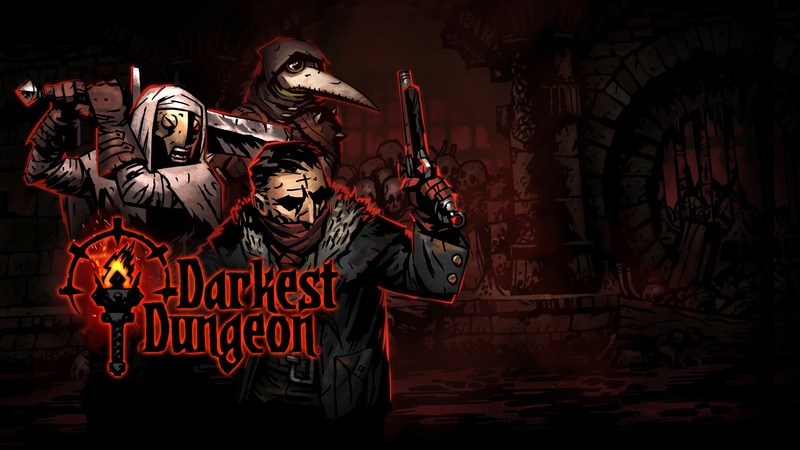 Darkest Dungeon was praised for its challenging content. The game features monsters and traps, but they are not your only enemies as stress plays a major factor and impacts your characters. With 16 playable classes, a permadeath feature, and procedural dungeons the game will probably be a serious challenge for a lot of players. Price and release date have not been disclosed, and it is not known if the Switch version will feature new exclusive content. If you want to have an idea of what this title is all about here is an old trailer that was released for the PC version of the game.